Ms. Guerrero has worked for the Department of Family and Protective Services for over 15 years. She began her career as a Conservatorship Caseworker, then moved on to the Child Placement Unit, and served as a Residential Treatment Placement Coordinator in Corpus Christi, Texas. In 2008 Ms. Guerrero accepted a position in the Placement Division in State Office and relocated to Austin Texas.  Since that time she has been a team leader in the Placement and Medical Services Divisions, prior to accepting her current position as the Division Administrator of Foster and Adoption Home Development and the Texas ICPC office. Ms. Guerrero earned her Bachelors of Social Work at Texas A&M University – Kingsville and her Masters of Science in Social Work at the University of Texas at Pan American – Edinburg. Ms. Guerrero is also a licensed Child – Placing Agency Administrator.